Over recent months many residents have written to us with concerns about road safety. We have written to the Council and brought senior decision makers here on walkabouts. 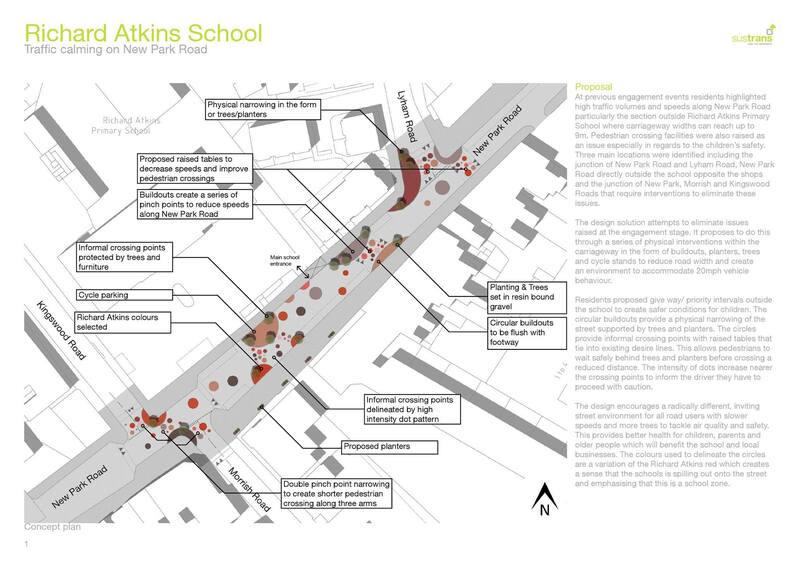 Last week, Martin Tiedemann asked a written question at Council on road safety and followed it up at the meeting with a question about the New Park Road scheme. And of course all our residential roads now have a 20mph limit.